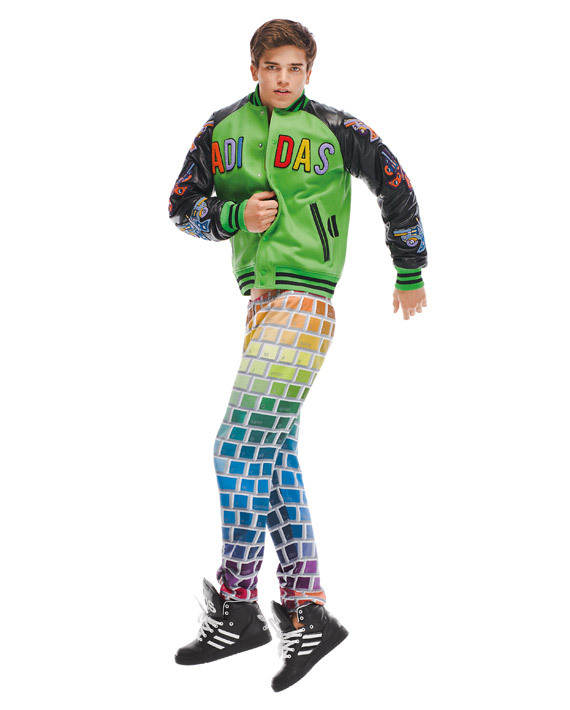 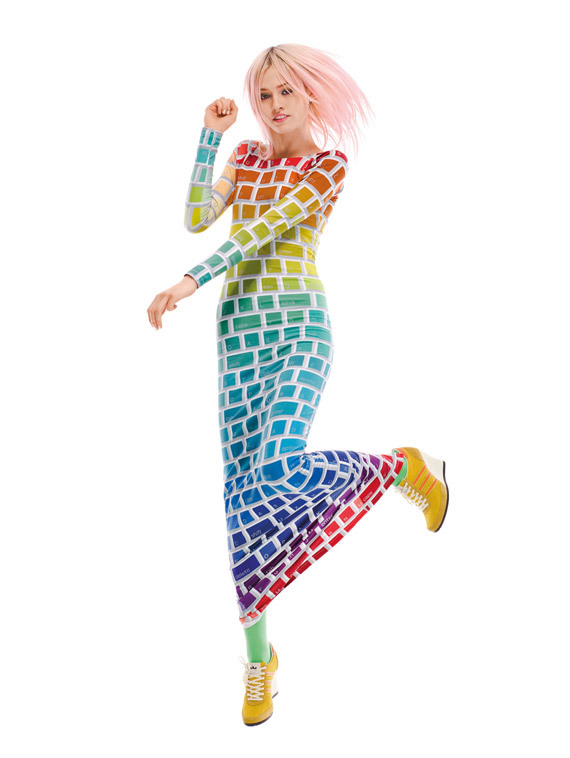 While looking through the new looks for Jeremy Scott and adidas Originals collection, I have to admit the first thought that came to mind was what the hell is he thinking. 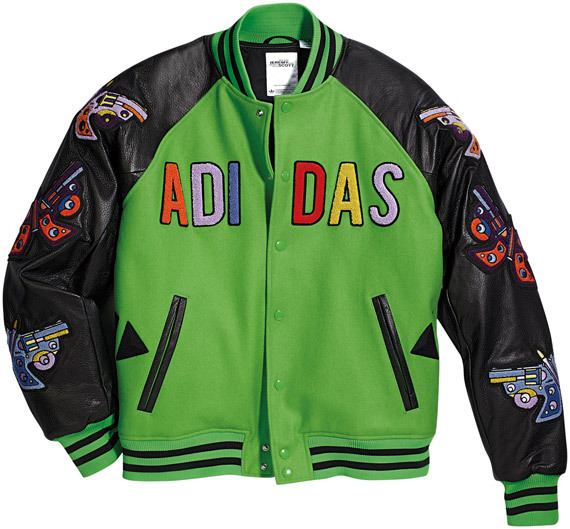 But if you look closely, it is really just a work of art. 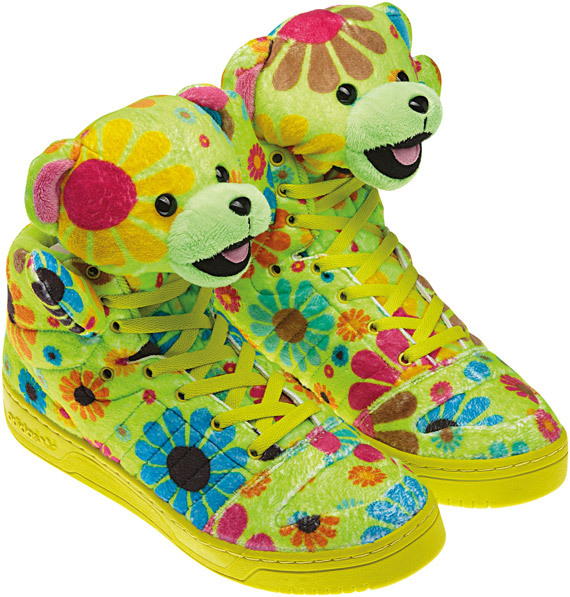 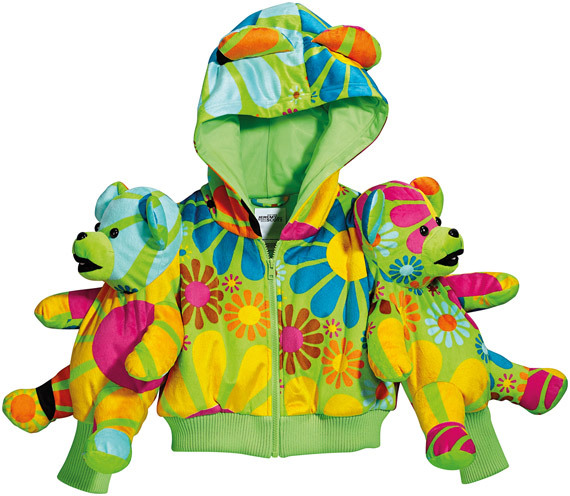 For Fall/Winter 2012, Jeremy Scott and adidas Originals brings back the 90s featuring flower and animal patterns, a new interpretation of the popular teddy bears. 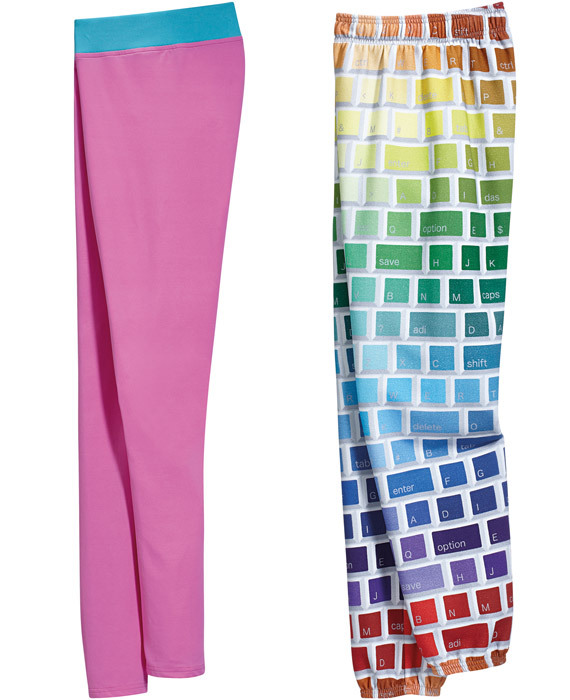 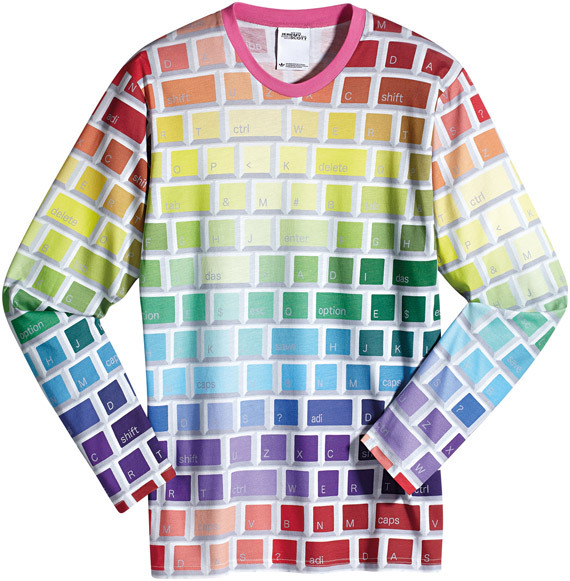 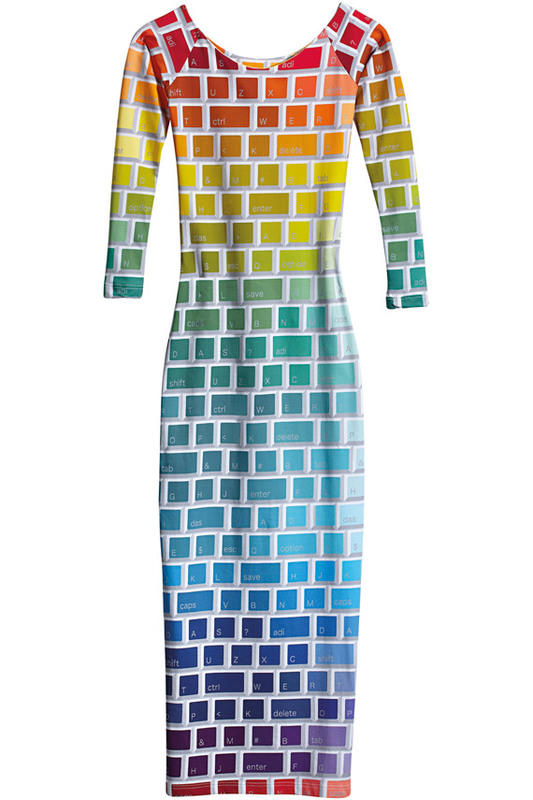 Another source of inspiration is technology featuring computer keyboard prints on classic sweatpants and on a truly feminine JS Keyboard dress. 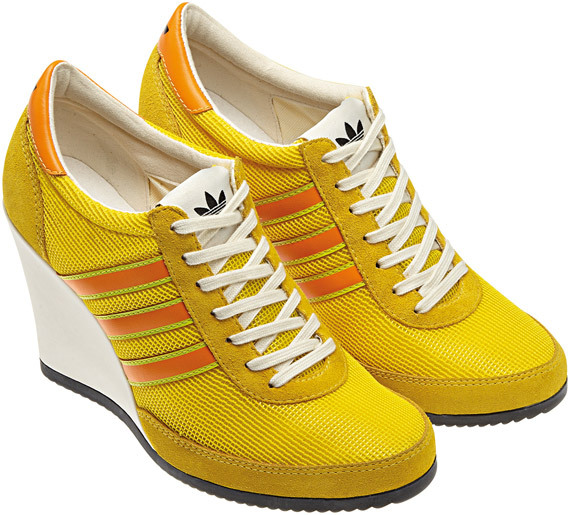 For his footwear collection, the JS Wings come in updated materials and colors and the women’s wedge is given some butterfly wings. 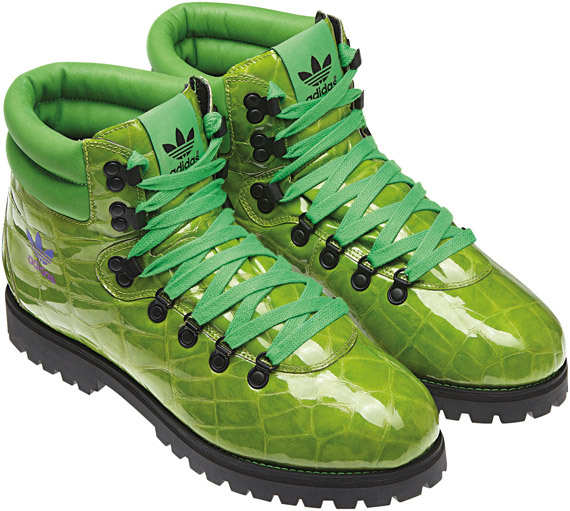 The JS Hiking Boot is now dressed in a crazy light-green crocodile patent leather upper, and the JS Wings 2.0 is updated with running inspired meshes and reflectors. 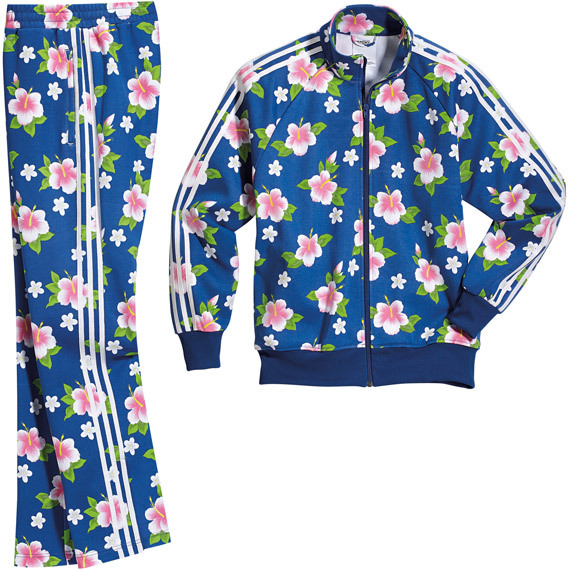 Other brand-new pieces include the iconic Superstar 80s revamped with a ripple rubber sole, and a women’s wedge based on an adidas track and field classic. 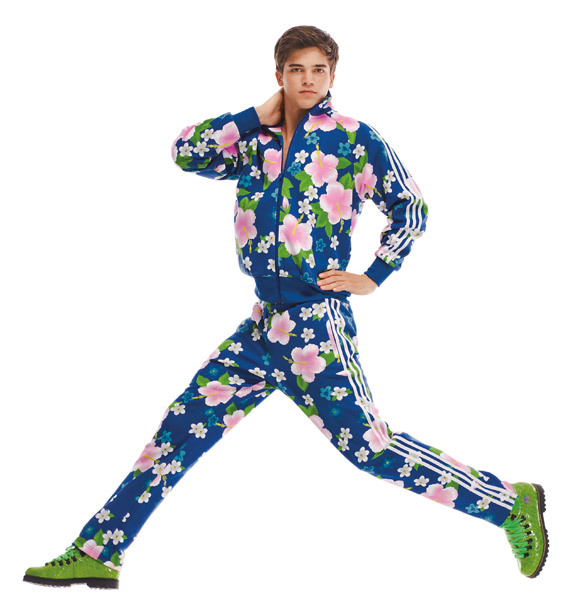 The collection comprises 31 apparel pieces and 18 footwear styles for men, women and kids. 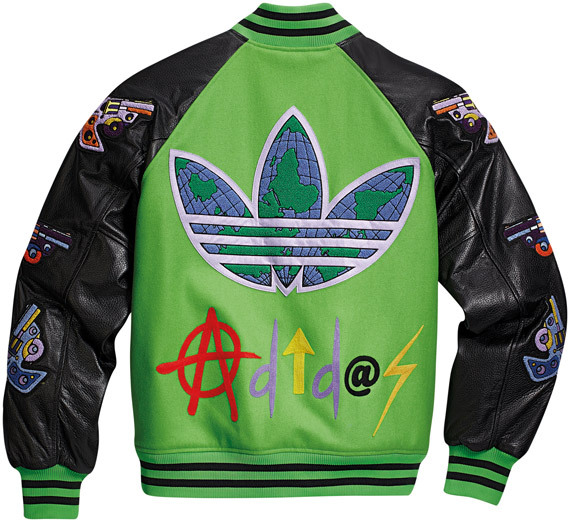 The adidas Originals by Jeremy Scott product line will roll out globally to adidas Originals stores, select accounts and online in August 2012.